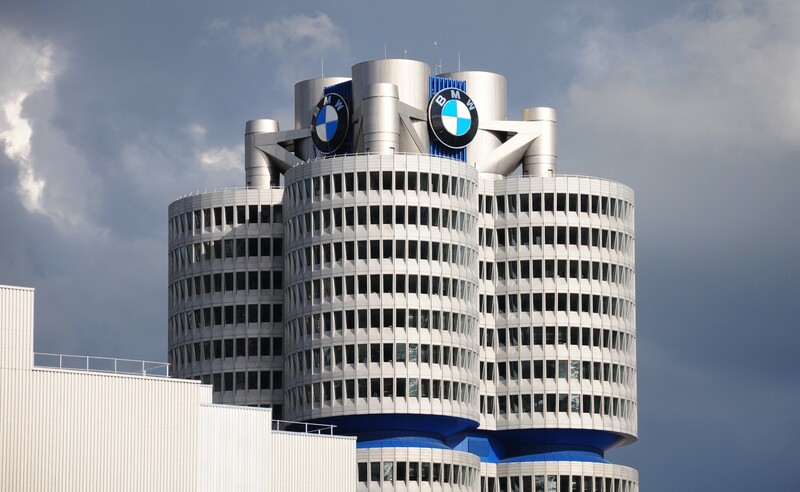 BMW Group Asia, zum Beispiel, will provide “masterclasses” and mentoring sessions on how blockchain solutions can be implemented in a mass market situation. Intel Corporation, andererseits, will offer business and technical mentorship to startups. “Intel technologies like Intel Xeon Scalable processors and Intel SGX can help improve privacy, Sicherheit, and scalability of blockchain solutions,” said Intel’s blockchain program director Michael Reed. Im vergangenen Monat, Tribe also partnered with ethereum development studio ConsenSys to further the blockchain ecosystem in Singapore.